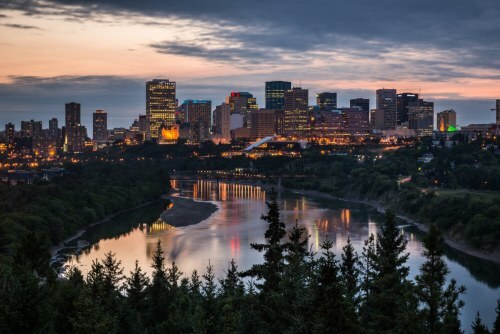 New Leaf has dropped the price of a handful of their May flights from Winnipeg to Edmonton, Alberta down to $88 CAD roundtrip including taxes. Every now and then New Leaf drops the price of a small number of dates down to really low price levels. They usually don't last very long. 2. 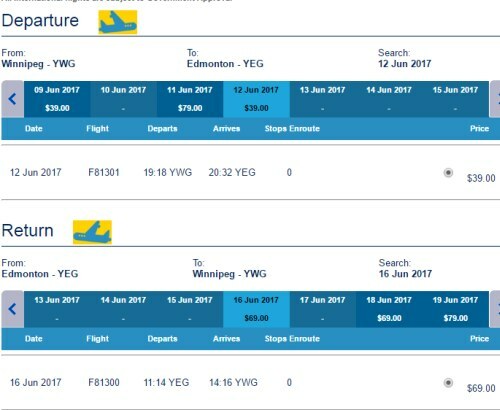 Search for a flight from Winnipeg to Edmonton, Alberta. 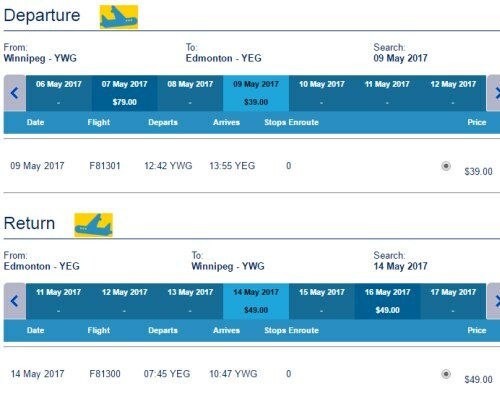 Update 2/21 - Some dates in May and June are available today for $108 CAD roundtrip including taxes. winnipeg, ywg, flight deals, canada, edmonton, alberta, yeg, north america and new leaf.